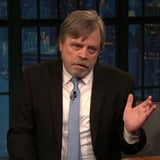 Just after the release of the trailer for the next Star Wars installment, Mark Hamill appeared on Late Night With Seth Meyers and reminisced about the early days of the franchise. 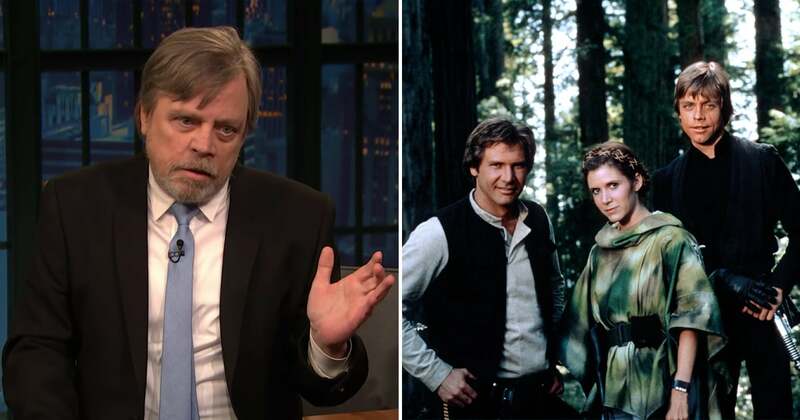 On meeting his costars, Harrison Ford and Carrie Fisher, who would go on to be his dear friends, Mark said, "Harrison walks in, and he's just too cool for school. Just instant idolization. Carrie was funny and witty and adorable." Adding, "We just immediately hit it off. It was perfect."